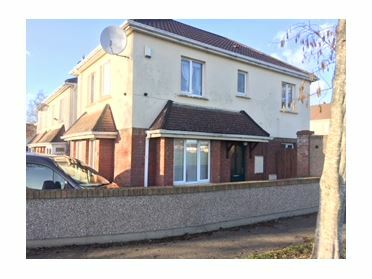 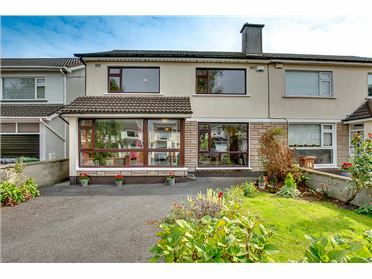 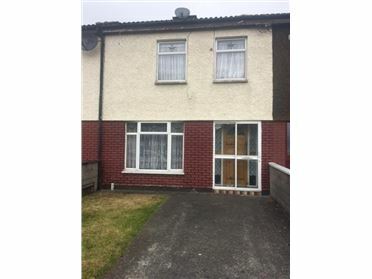 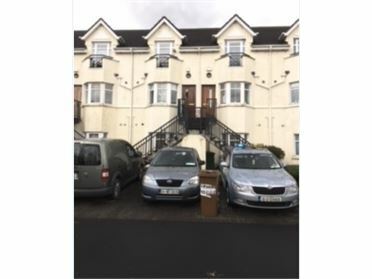 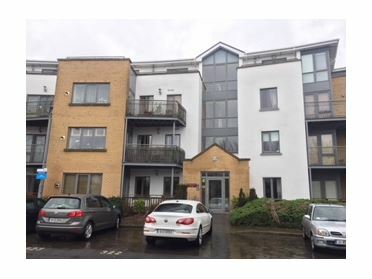 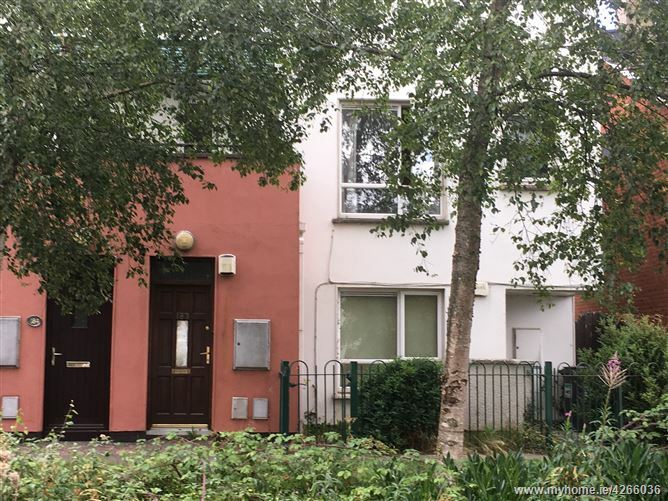 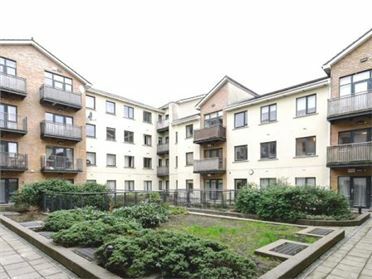 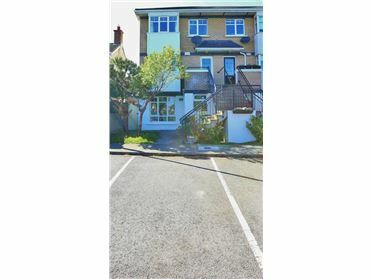 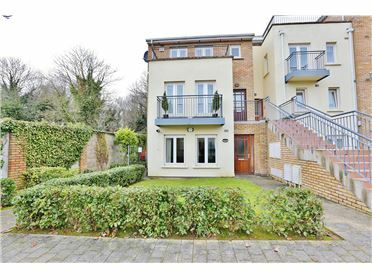 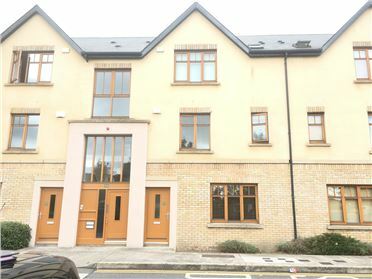 Murphy Mullan Estate Agents present this one bed, first floor apartment to the market for sale. 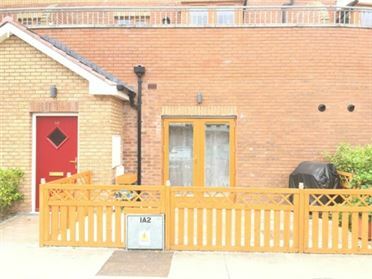 No 183 boasts many extras including It's ideal location making this property one for the short list. 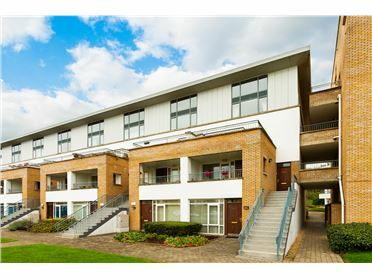 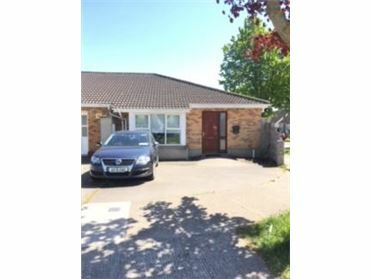 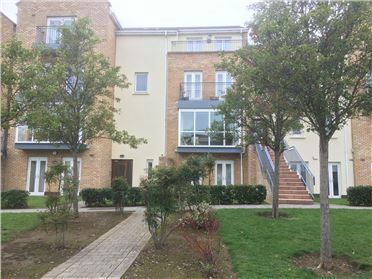 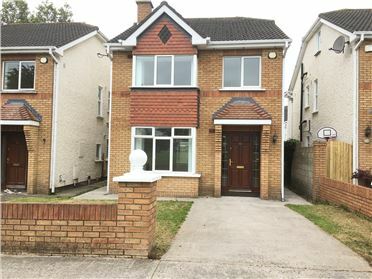 Close proximity to all necessary amenities is well catered for with Blanchardstown shopping centre and village within walking distance. 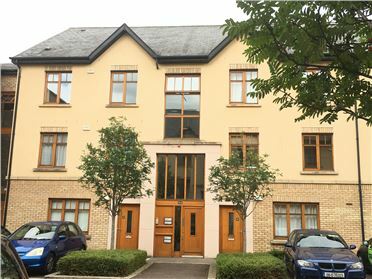 Also closeby is the national Aquatic Centre, James Connolly Memorial Hospital and a host of business parks. 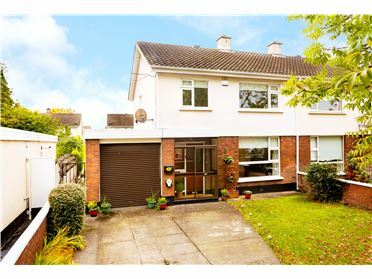 The M50 and N3 motorways are also close at hand providing easy access to most major routeways. 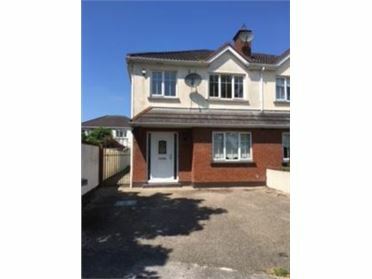 This accommodation briefly comprises, entrance hallway, living room/ kitchen, one double bedroom and a bathroom.